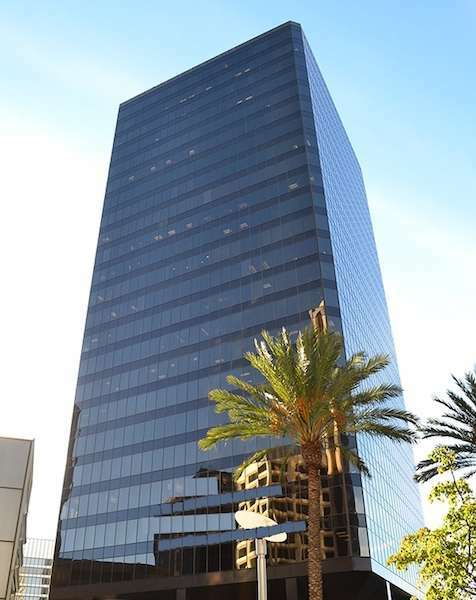 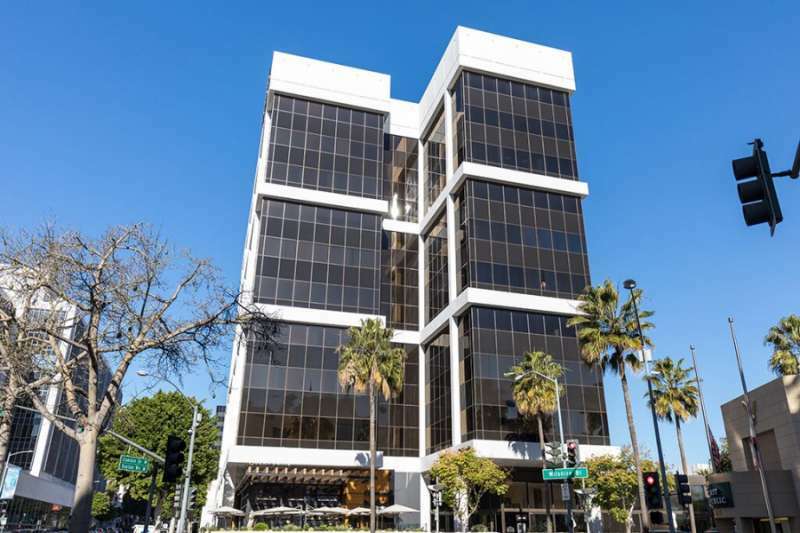 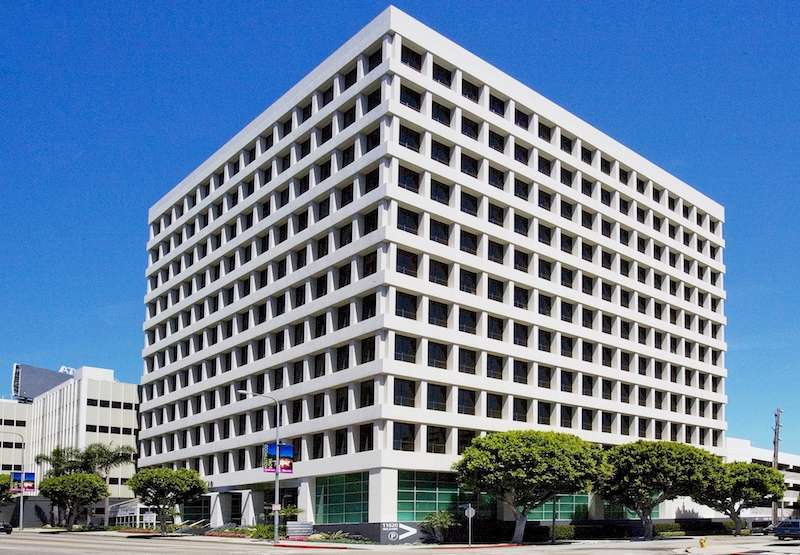 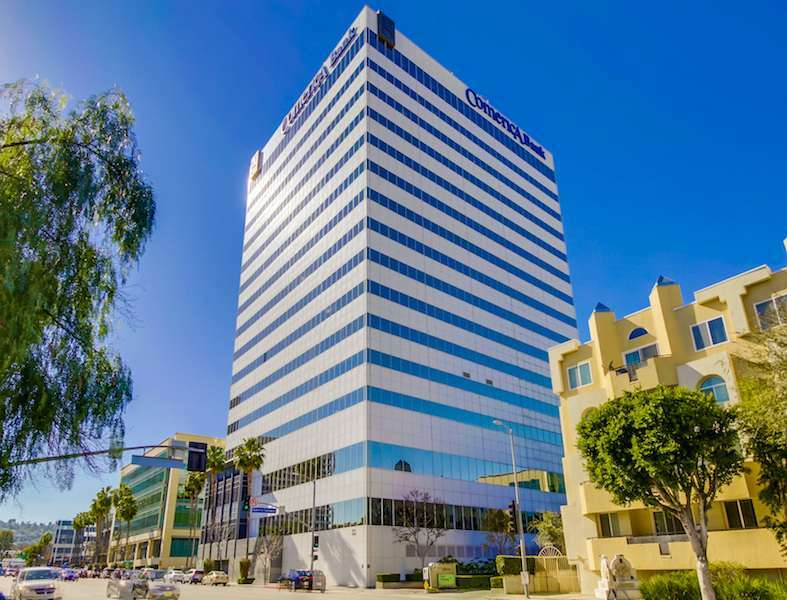 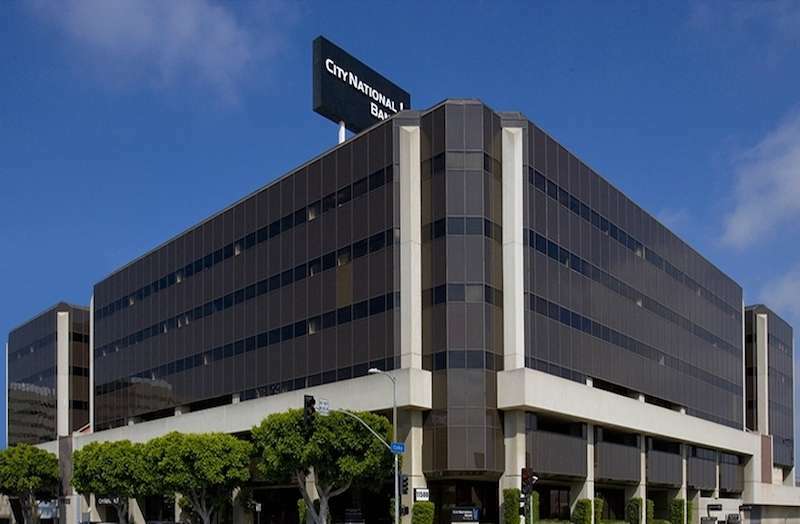 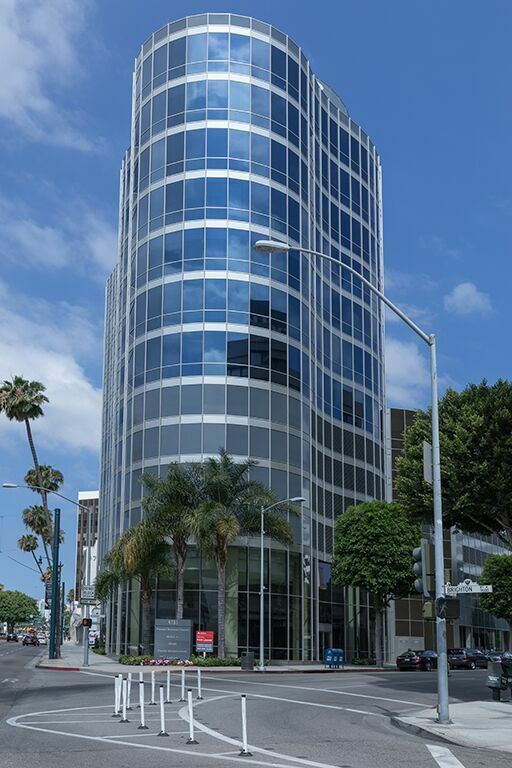 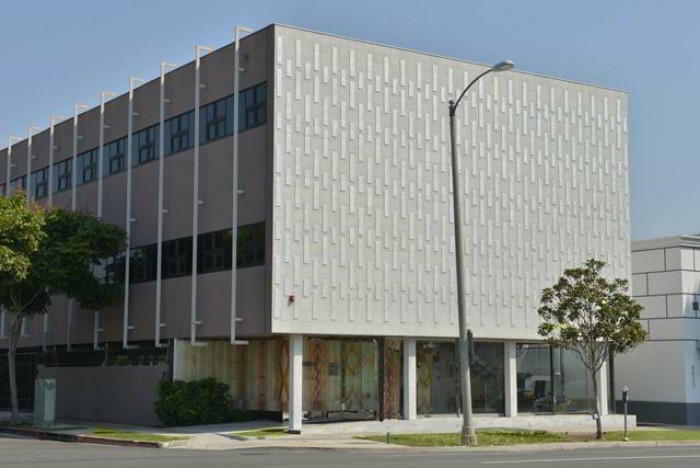 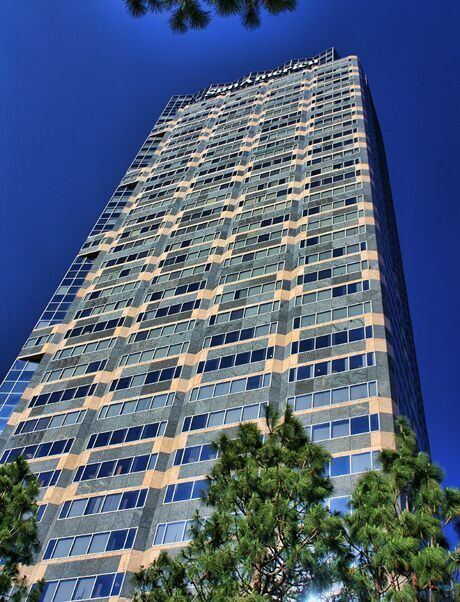 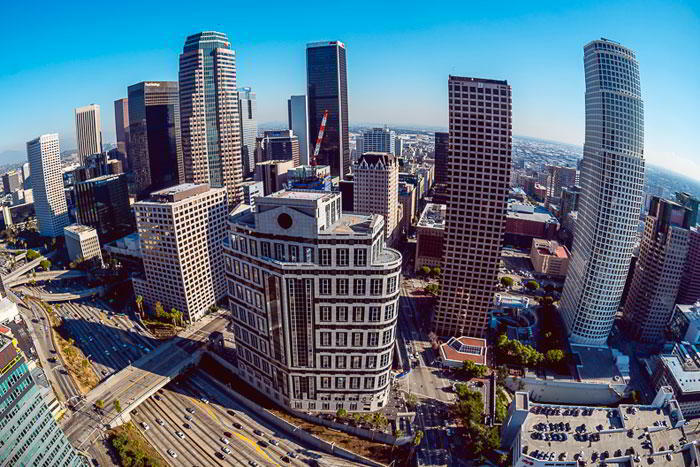 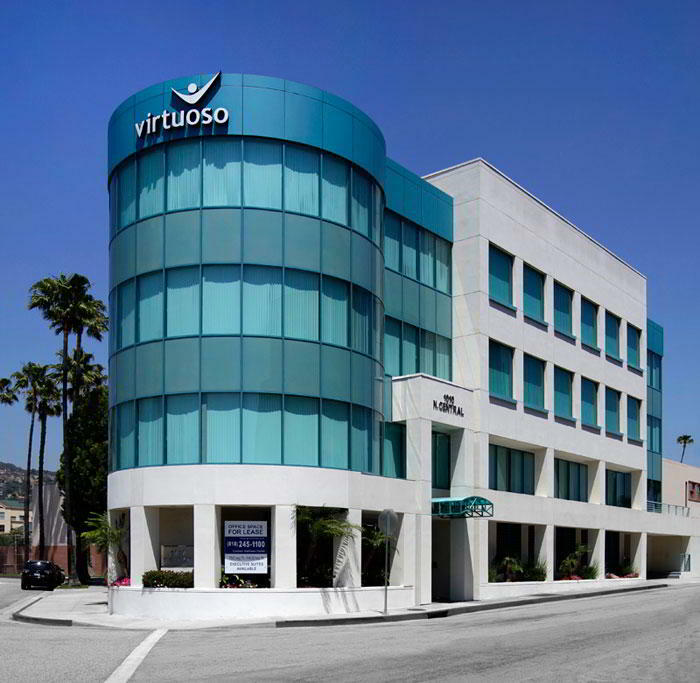 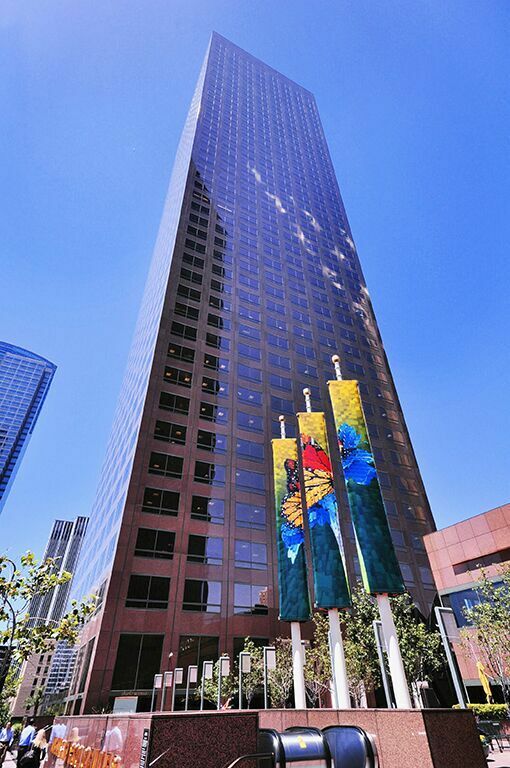 If you're looking for a prestigious virtual office in Hollywood, where better than Hollywood Boulevard? 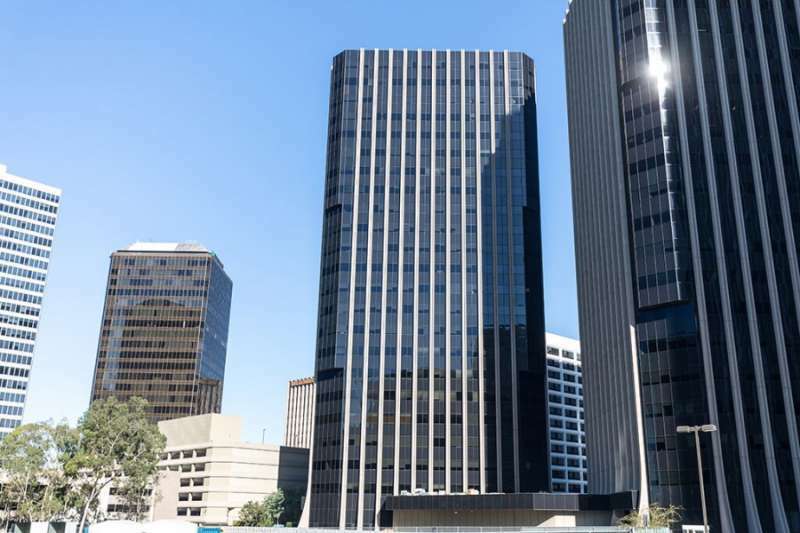 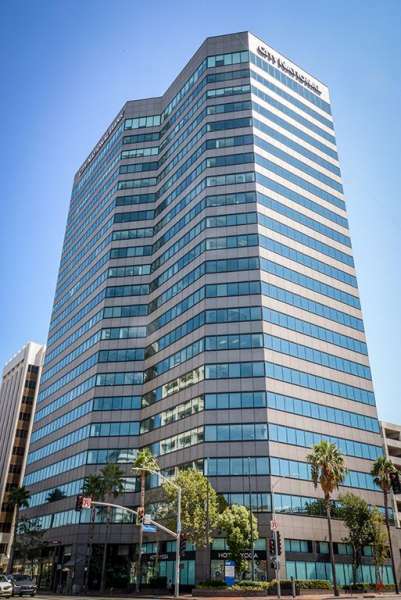 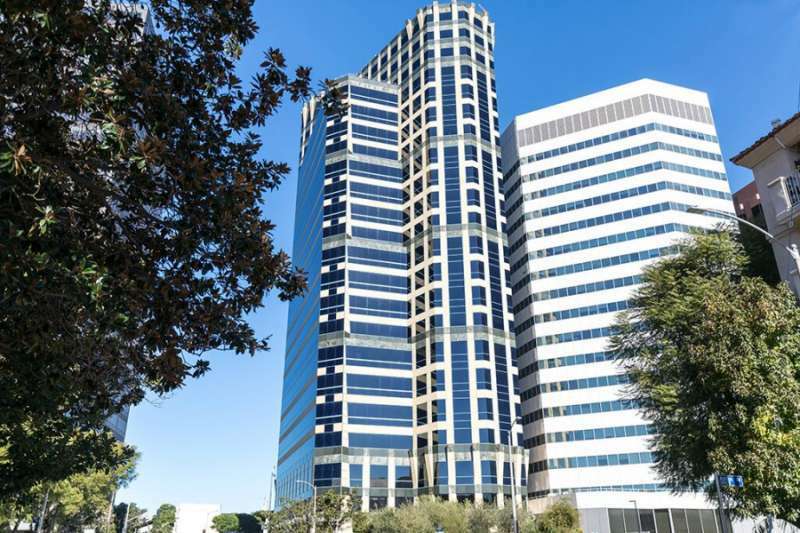 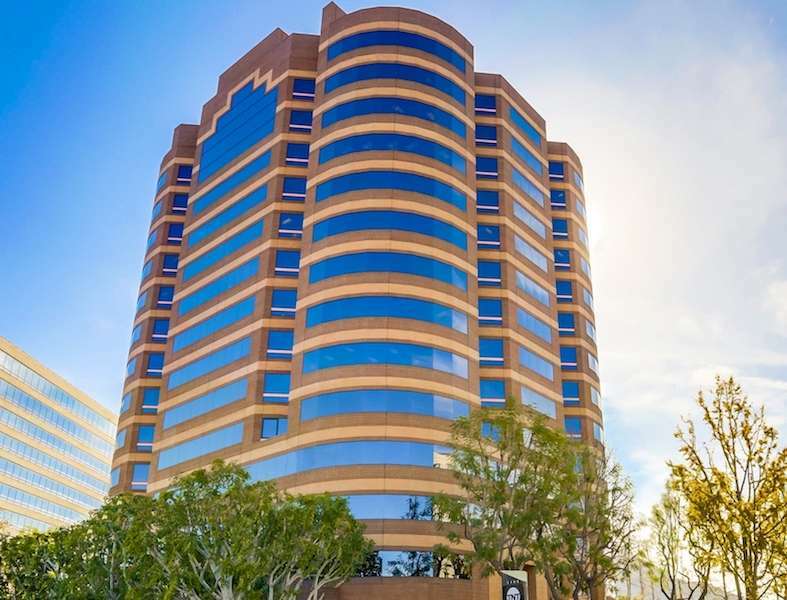 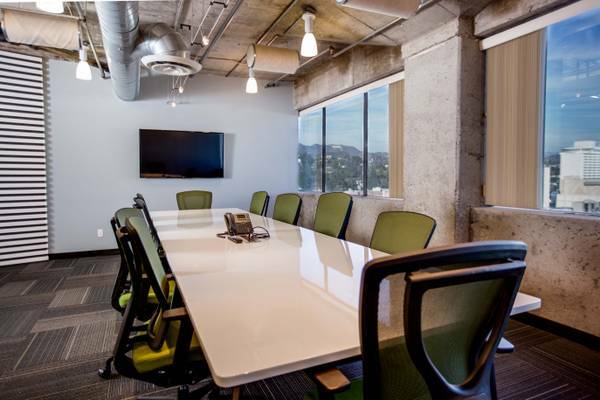 Thanks to its penthouse location, this first-rate business center and coworking venue boasts fantastic views over the famous street and to the hills beyond. 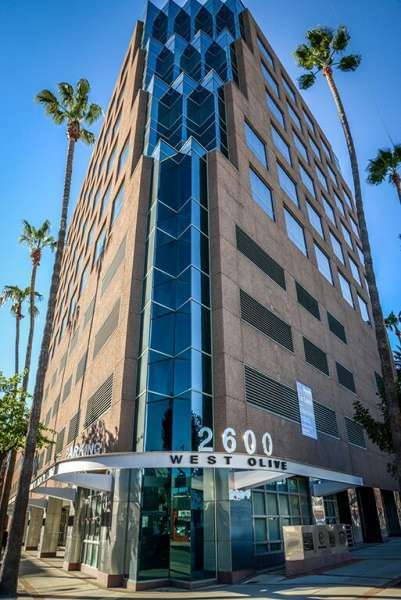 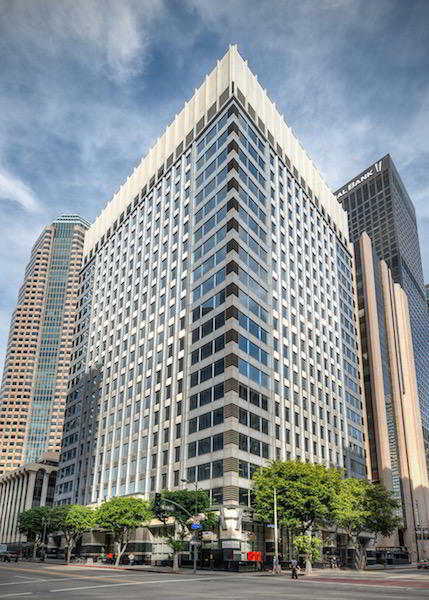 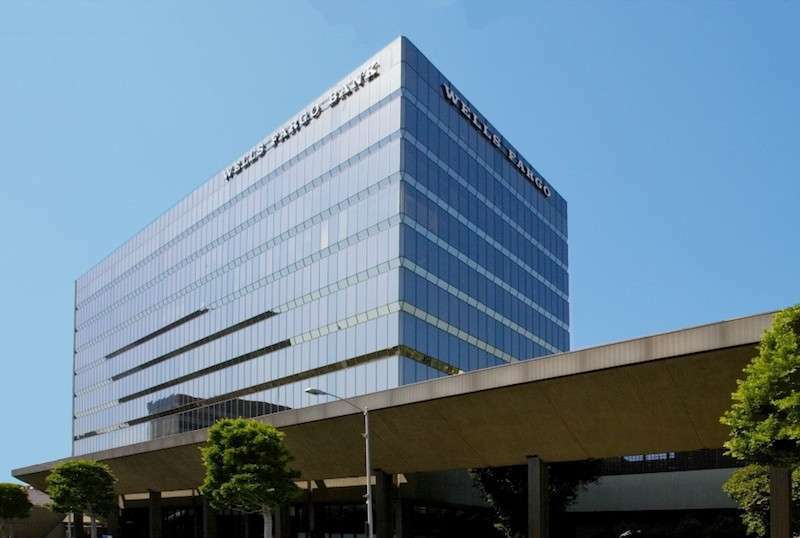 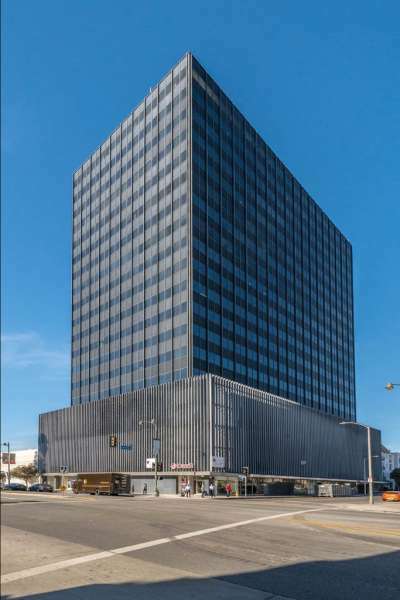 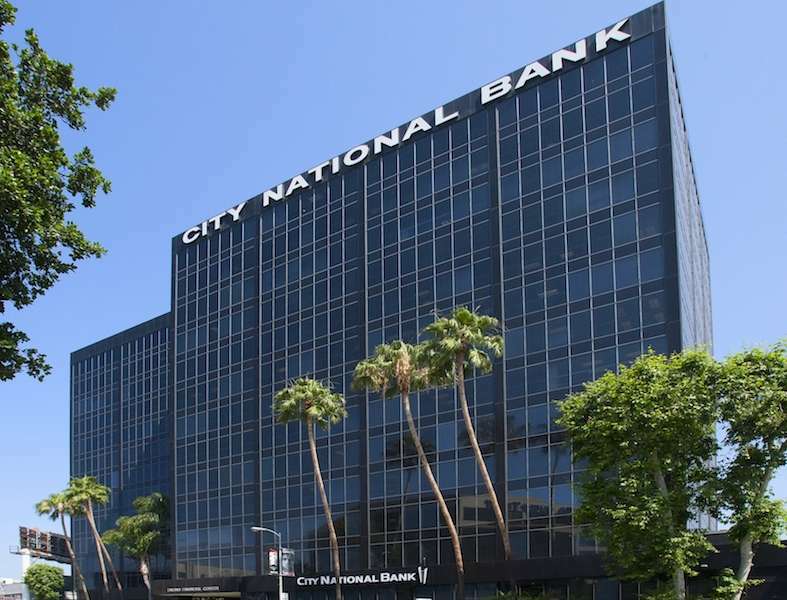 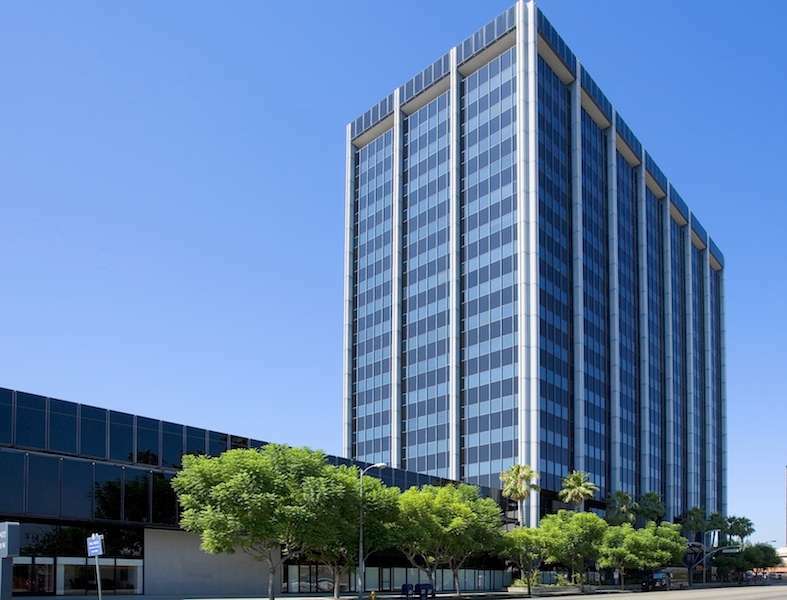 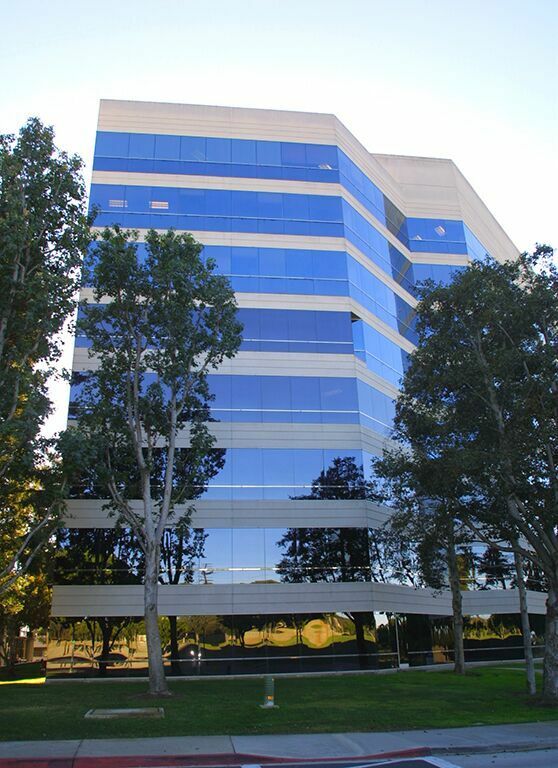 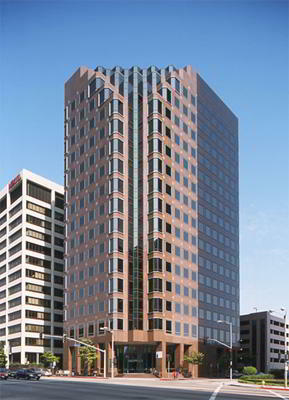 Aside from an eye-catching business address, clients can take advantage of live call answering from the center's professional on-site reception staff, along with mail handling and redirection services. 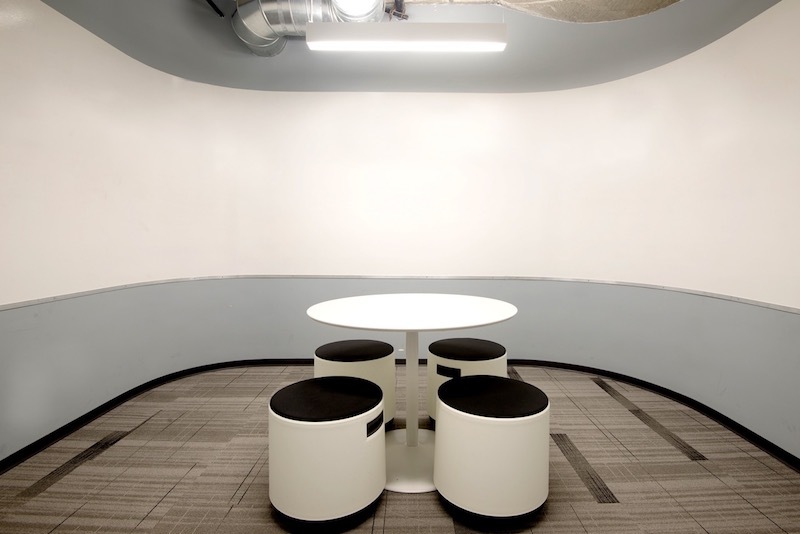 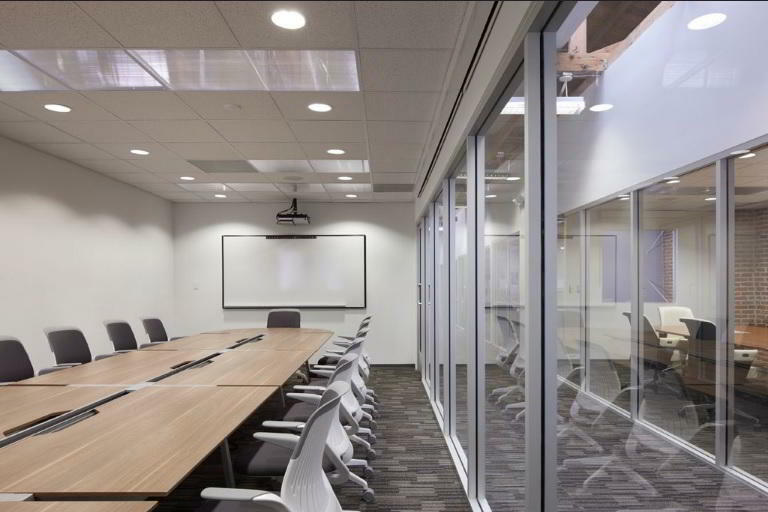 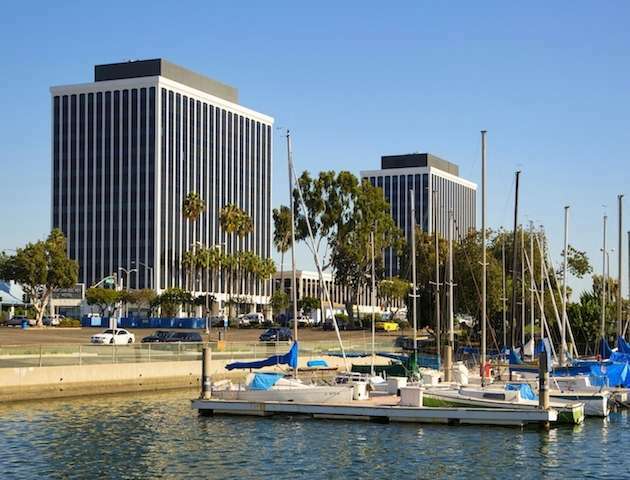 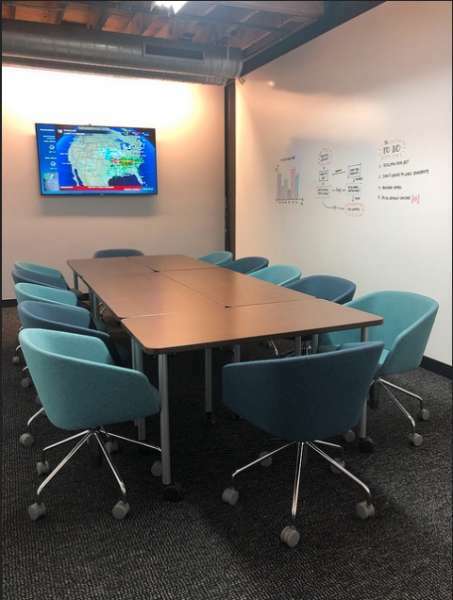 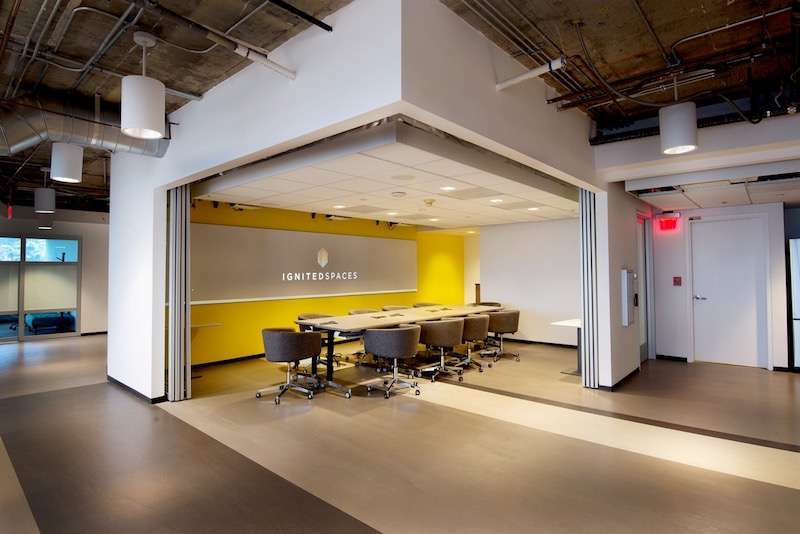 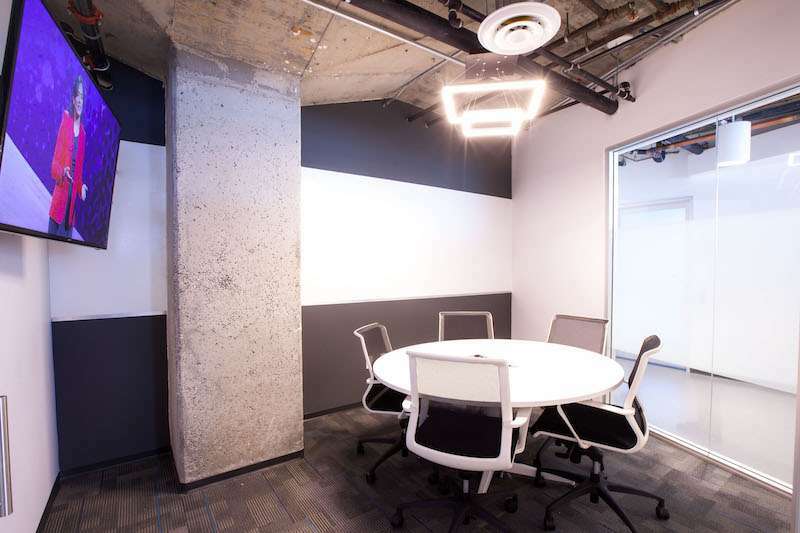 If you need day offices or meeting rooms in Hollywood, you have an excellent choice of on-demand conference spaces ranging from a small, intimate 'think tank' up to spacious conference and training rooms. 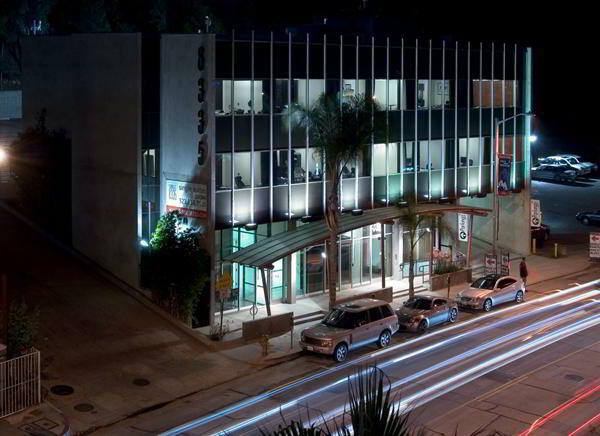 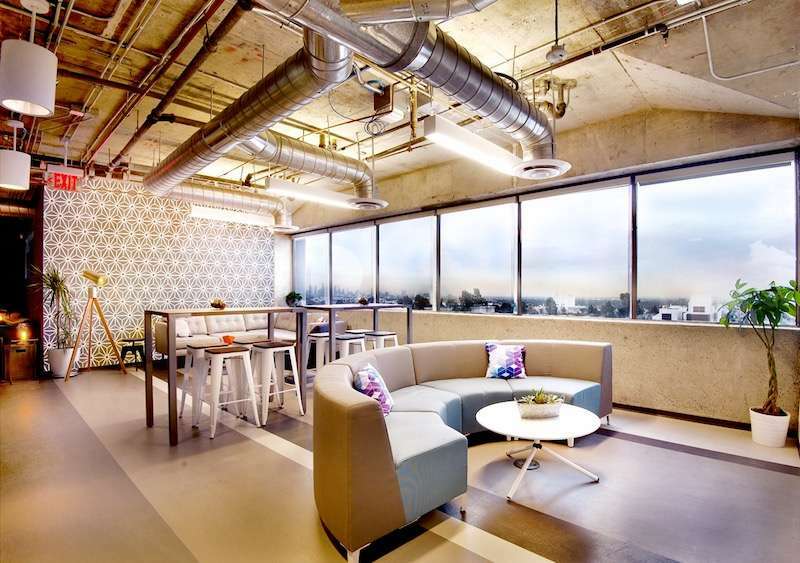 In short, it's the perfect Hollywood virtual office for independent professionals and growing businesses.